Seven weeks after Passover ends, it’s time to celebrate Shavuot. This holiday marks the biblical story of receiving the Ten Commandments and the Torah at Mt. Sinai. 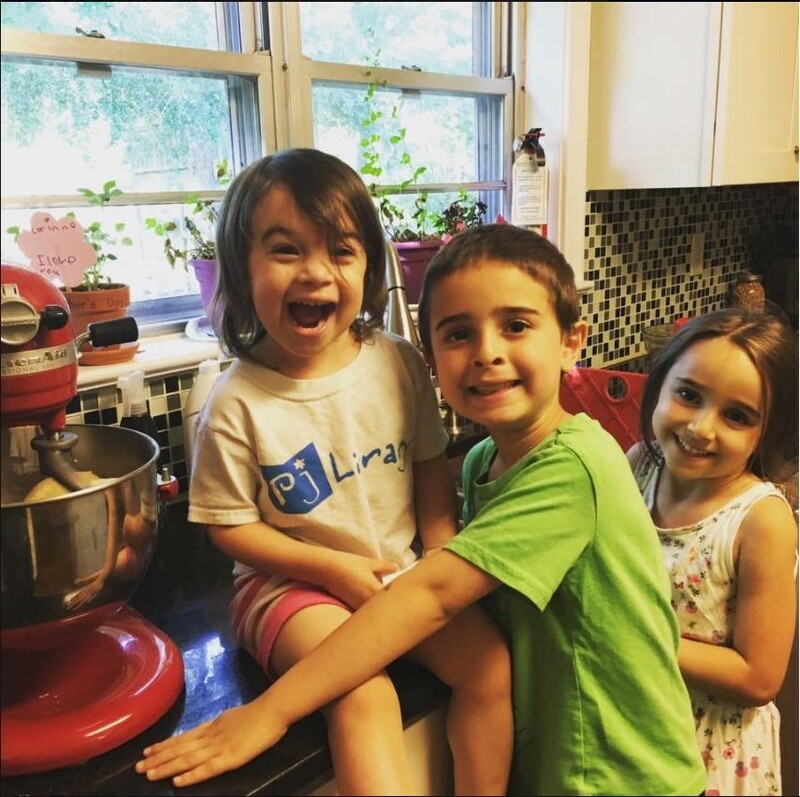 While many families don’t regularly celebrate Shavuot, it’s a holiday that’s totally made for kids –a perfect excuse for sleepovers, flower picking, ice cream socials, and lots of other fun activities. Although Shavuot was originally a harvest holiday, today people celebrate the day by studying the Torah, staying up all night, crafting paper cut-outs, eating local foods, and of course, indulging in cheesecake and blintzes (scroll down to the videos section to learn why). The tie-in to the Torah and Ten Commandments also make Shavuot a perfect opportunity to reinforce so many of the values that parents are already imparting to their children: telling the truth, honoring others, and sharing. 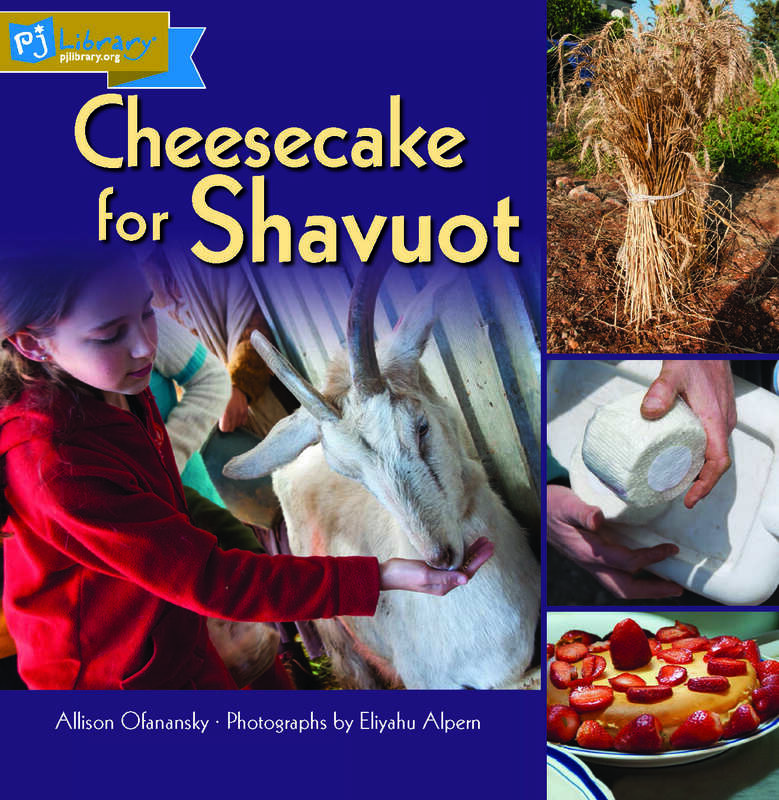 Learn more about the traditions and history of Shavuot with the books, videos, and activities below. Chelm stories are known for their wacky humor and unexpected turns -- and this one is no different. 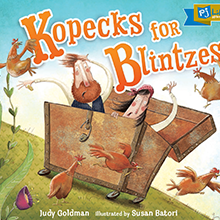 When Yankl and Gittele want to save up for blitzes for Shavuot, they come up with a plan -- but then “outsmart” themselves. Like this song? Find more music from Naomi and other great Jewish kids’ musicians at pjlibraryradio.com. One pre-Shavuot custom is to stay up all night before the holiday to study. While keeping toddlers and tweens awake past their bedtimes may throw your weekend routine wildly off the rails, hang out in your pajamas as a family and make it a point to learn about something new together. Read a book about animals, practice some Hebrew words and phrases, explore another culture, or watch an educational video together. The story of Shavuot is told in the Bible in the Book of Ruth. While the story of Ruth may be too sophisticated for younger children to learn, the values embodied by the story—friendship, feeding the hungry, taking care of others, compassion—are something that children of all ages can definitely understand. Mitzvot (that’s the plural of mitzvah), are often thought of as “good deeds” but the real translation of the word is “commandment.” Follow the spirit of Ruth and Naomi and do a mitzvah to mark the day. Not sure where to start? Take a look at this list, pick one and go for it. One very delicious and fun Shavuot tradition is eating dairy. Some people say that the reason to consume dairy treats on Shavuot is because not eating meat makes everyone feel lighter, physically—a good reminder about the spiritual light that comes with receiving the Torah. 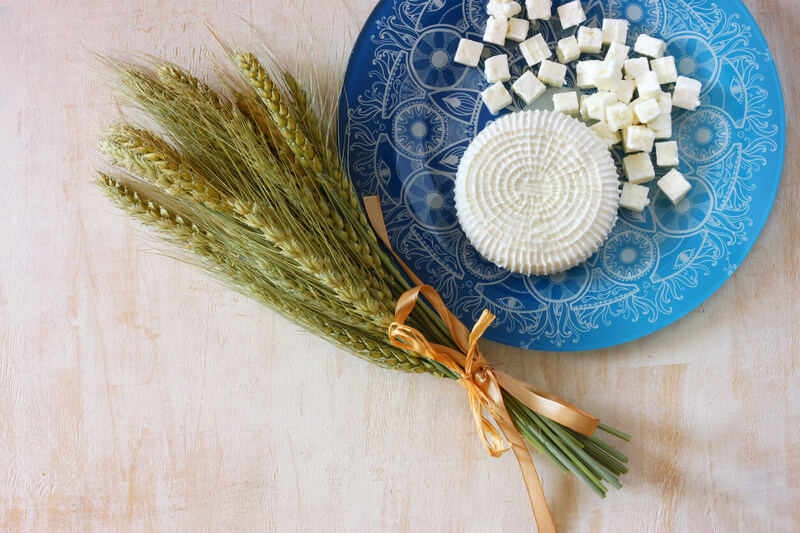 Watch the video above to learn more about why people enjoy dairy on Shavuot. An Eastern European Shavuot tradition involves making elaborate papercut art to hang in your window as a decoration. The story, The Art Lesson by Allison and Wayne Marks includes a wonderful papercutting tutorial at the end of the book. 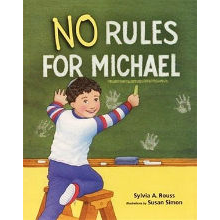 For more paper cut crafts, check out PJ Library’s Shavuot Pinterest board. Children in Israel wear crowns of flowers on Shavuot, symbolizing the spring harvest and the crowns of the Torah. Make some of your own using cloth flowers or the real thing. You can also paint with flowers, take a trip to a local botanical garden, or use flowers to paint and explore color and texture. Find ideas for fun with flowers here.